Our School Buzz blog highlights what's going on in local high schools from students' perspectives. Apply here. 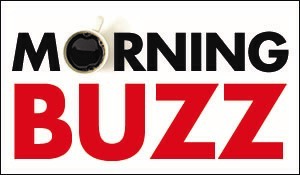 Note: School Buzz posts are strictly the opinion of the student writers and not necessarily of The Buzz. Check out our current School Buzz correspondents here. See all currently participating schools here.